The Hong Kong government really has no idea how to stimulate the economy. 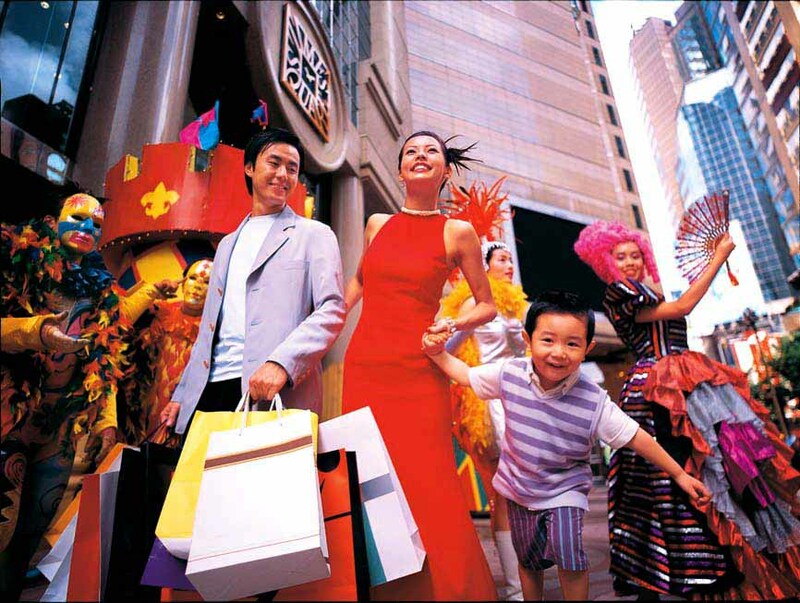 July 1 this year is the 20th anniversary of the handover of Hong Kong back to China, and how best to celebrate than to have a shopping day similar to China's Singles Day on November 11. While the one on the mainland is mostly online, the one in Hong Kong will be online and offline, and even better, discounts or prices will involve the numbers "7" and "1" in honour of July 1. So there can be items that are HK$710, or 71 percent off, HK$71 or just 71 items available. 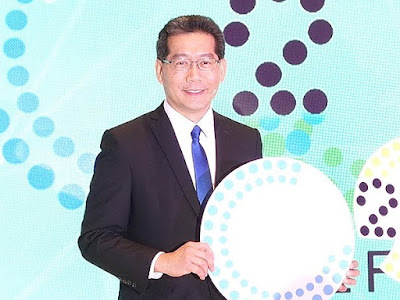 Secretary for Commerce and Economic Development Greg So Kam-leung explained the idea was inspired by e-commerce giant Alibaba's annual super sale day on November 11. 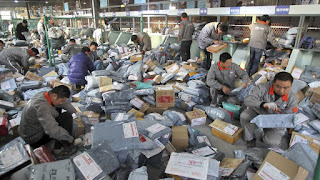 In China, Singles Day is the biggest shopping event in the world, last year setting a record at US$17.8 billion, beating the 2015 record of US$14.3 billion. So said the government would help facilitate bringing offline and online sales together, and Hong Kong's shopping event would last between three to seven days. 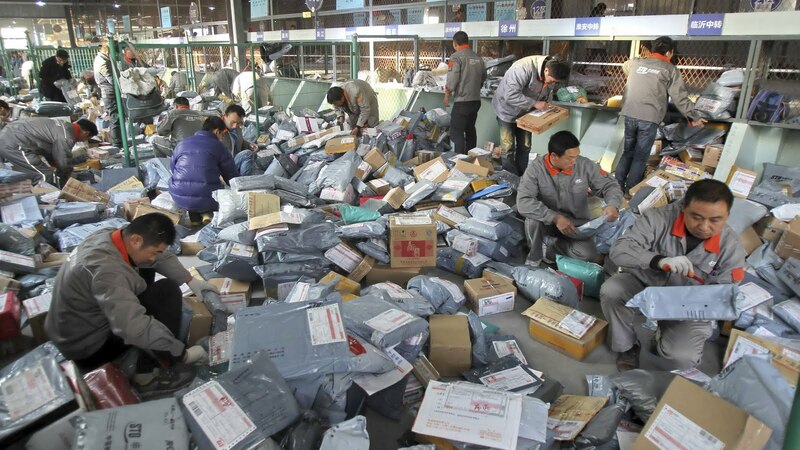 Singles Day is a boon for China -- will it be for HK too? If this is the best strategy our government has for improving our economy, it just reveals its pathetic short-term thinking.